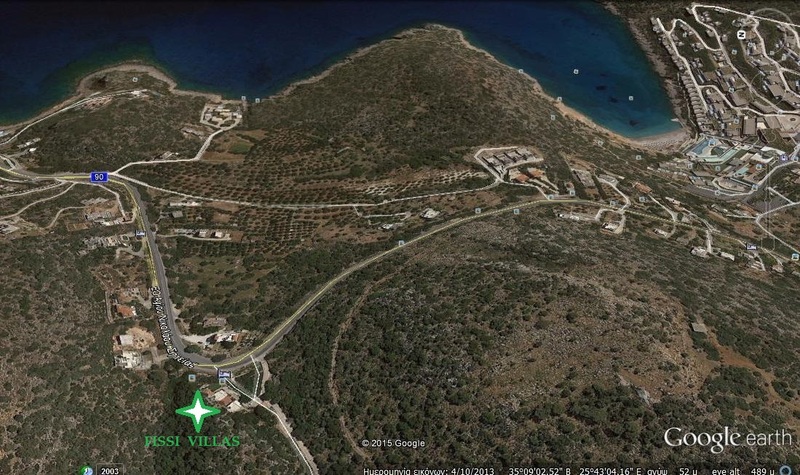 The holiday homes FISSI VILLAS are located in the district VATHI 4, 5 km from Agios Nikolaos and 4 km from the settlement of Istron bay which is renowned for its splendid turquoise sandy beaches. 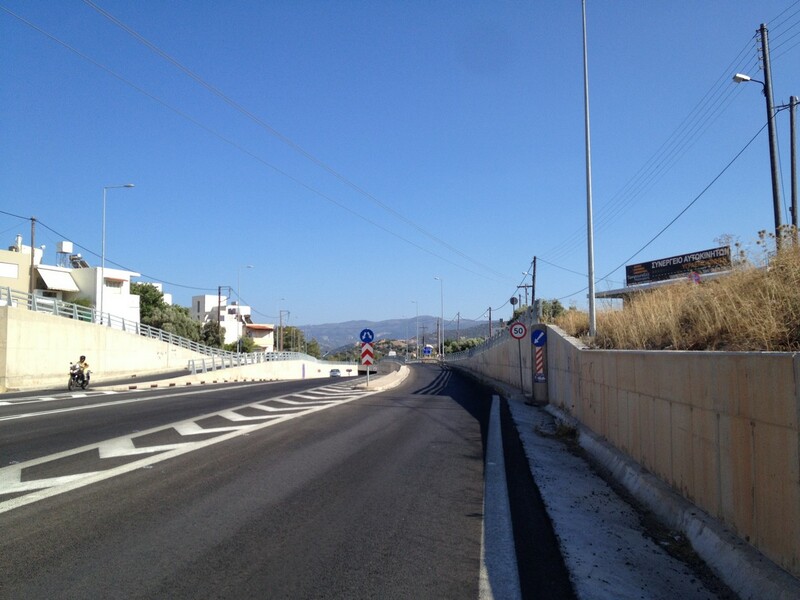 FISSI VILLAS are built in a preferential location near to the central road network offering to its visitors the unique advantage, of viewing mountain and sea simultaneously. All beaches, cities and villages of the region are easily accessible. 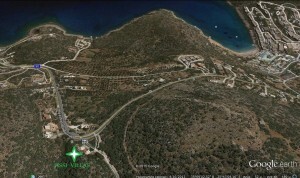 (Ammoudara beach 2,2km, Blue Marine beach 900 m , Almyros 4 km, Voulisma 5 km. 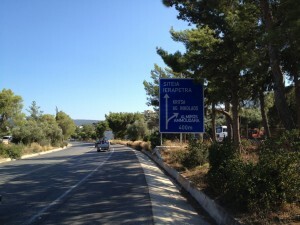 Traditional villages Kritsa, Krousta, Lasithi Plateau, cosmopolitan Elounda and Spinalonga island are nearby. 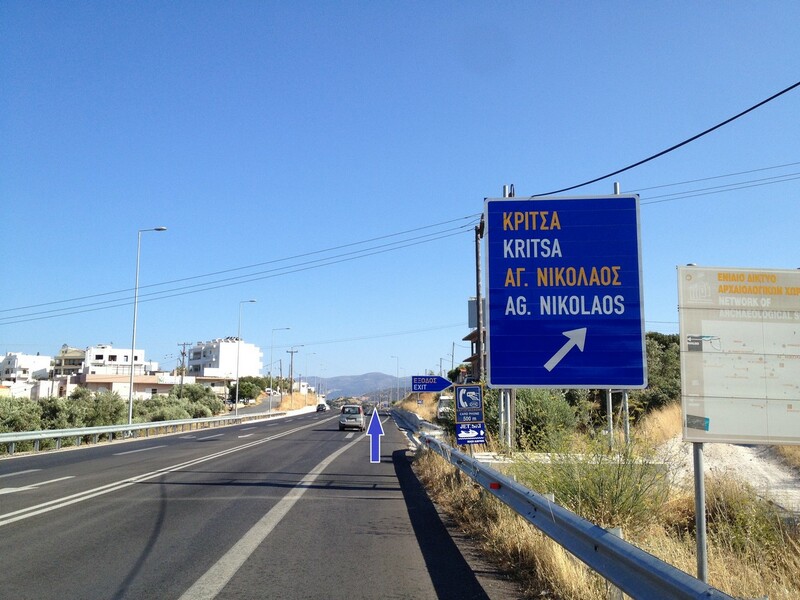 Agios Nikolaos, with 9.500 inhabitants, is the capital of the Lasithi province of Crete. 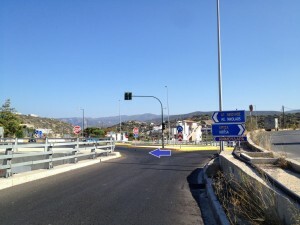 It is built around a picturesque lake at the north-western side of the Merabello bay, the biggest bay in Crete. The beauty here is endless with the seasons succeeding one another. 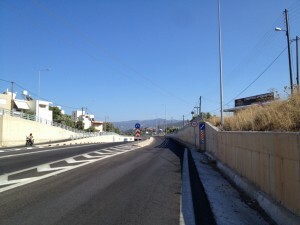 The climate is unique: Dry, without humidity. 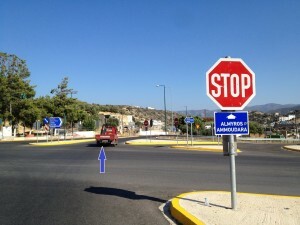 The area is inhabited since antiquity. 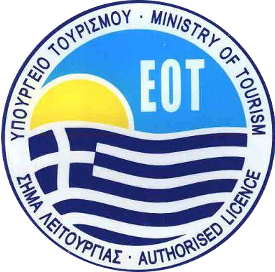 Major administrative, cultural and communications center, Agios Nikolaos is one of the most developed tourist areas, not only in Crete but in Greece in general. 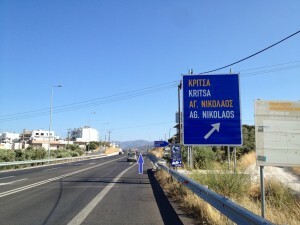 From Heraklion take the exit for Agios Nikolaos. 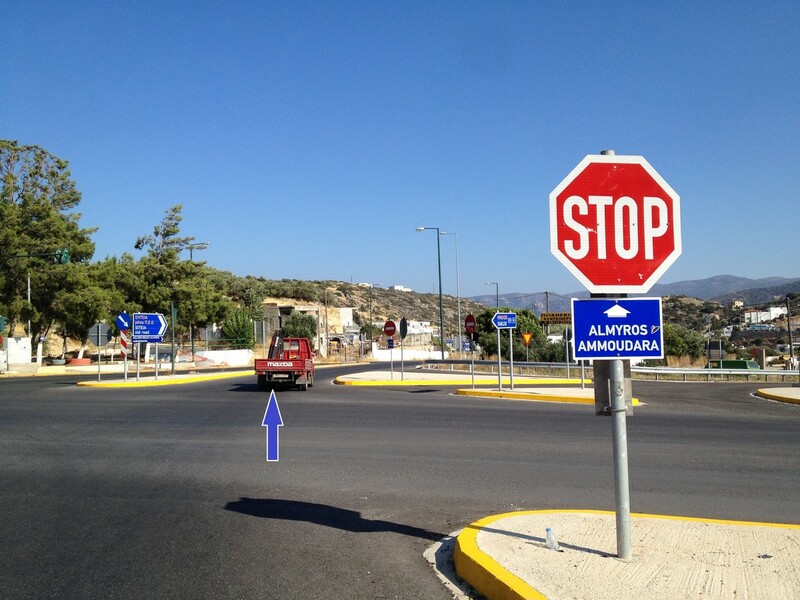 On the first traffic lights of Agios Nikolaos, turn on the right direction (Sitia -Ierapetra) . 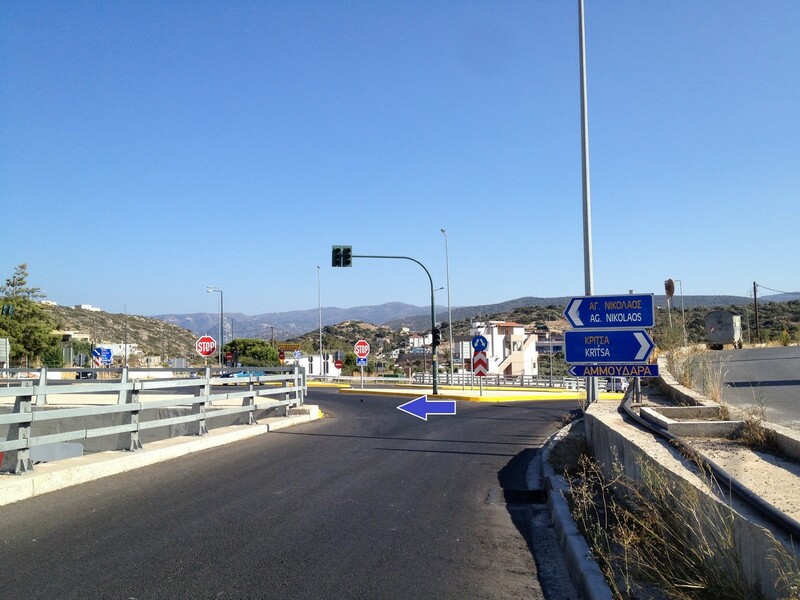 Be carefull and take the exit again on the right (don’t go under the bridge) and follow the way (coastal) to Almiros-Ammoudara-Sitia OLD road. Drive for about 5 klms. After the hotel Blue Marine which is on your way, you will see our sign.